I will be playing the game in 5 minutes when it releases, anyone wanting to join me, send me a steam message or find me in ts! Enjoy the game!! Game has been out for almost a week now, thoughts? I think its pretty good. Nice variety of weapons and possible tactics. Helicopters can be useful but at this point its very hit or miss in public games. Game also needs more maps fast, but otherwise is worth the $20 or so. Seems like a good basis for realism as well. I would say at this moment I am satisfied with the game. I feel like the game is good for the price point, but there is a lot of work that needs to be done on the game. Numerous bugs, hit registration errors, and new content are all things that need to be addressed soon rather than later. With tripwire's history I am a little worried about this but time will tell. It's like a watered-down Unsung, fun for entertainment. But for enjoyment? It's too arcade, the M16s shoot like those "energy rifles" in Call of Duty Infinite Warfare while the RPG is a glorified firework tube. The maps certainly can't be better and for the love of all things nice and beautiful please bring back the dying, screen darkening mechanics. RPG's need to be harder to use, it's just point and click as it is. More weapon sway, specially after running, the recoil it's alright. Team balance and Server browser needs a re-work. I disagree with it being a "watered-down Unsung" other than the fact that they are both set in Vietnam, they have no similarities. The maps are visually nice, but they're all very linear aside from the Be song and AnLaoValley, and even those maps are really small for a Red orchestra map. On the topic of maps, who thought it would be a good idea to release the game with only 5 maps? I understand it's only a $20 game, but the maps that came with it on release are nothing special and just seem like re-done versions of maps from BFBC2:V. The repetitiveness is really turning me off from the game for now and I really hope the community sticks around long enough for them to actually release the ability to put custom maps up. A few other minor things I noticed is when you try to fire your gun crouched behind cover you'll tend to just shoot the prop even though you're clearly firing over it. Some of the guns need to be fixed, as Cpl. Zim mentioned, the RPG is really easy to use. Some of the weapons are underpowered IMO as well, like the thumper and pump-action shotgun. There have been times when I've shot someone 2-3 times with the pump-action and they've still been able to kill me or escape. All in all I think the game is "okay" in its current state. It's worth the $20 if you enjoy RO and the vietnam era, but in typical Tripwire fashion I doubt much will happen with the game in the future and the "Realism" we come to love in the other RO games is just not there right now. 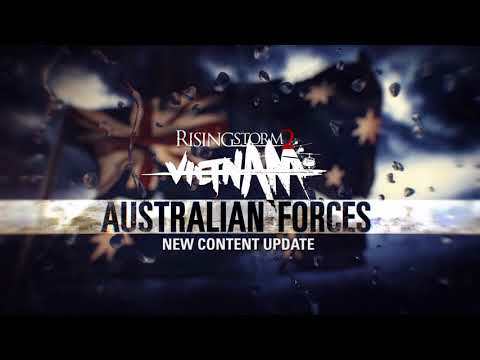 I really hope Tripwire sticks with this and continues to improve on the game for a long time coming, as Vietnam era games are a rarity nowadays. They should have released the SDK in the first beta wave, we could have some maps popping up already. It's very Tripwire Interactive to launch games incomplete, it happened with RO2, KF2 and now RS2, there's still alot missing and lots of bugs to address. Unsung is way more realistic than the current state of RS2, as PFC Thomas said it's fun for entertainment, and they have the advantage of having a big professional development team behind it. Unsung is made by people on free time and it is a free mod and they are doing a very good job. I got RO2/RS 2 years ago when it was free in 2014 and it was like a new blast for me, the realism, the weapons, the maps, everything was so awesome. But was that the result of years of development or the game was like that since release? If so I really do hope RS2 gets the same treatment. RO2 released a broken mess with features no one wanted. Took TWI over a year to fix the game. I haven't played RS2 since release but the fact it only comes with 5 maps makes the game feel like DLC for RO2/RS. 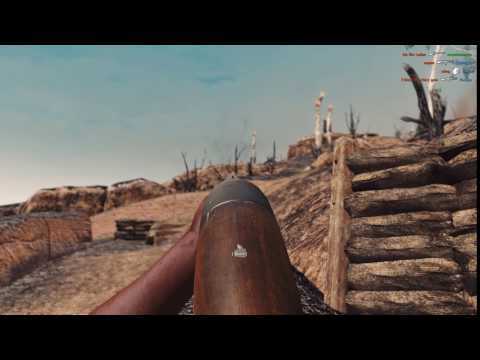 Can you shoot a Spooky down with DShK? Peep this vid. A huge amount of bug fixes which I am glad to see. Follow the thread on the official forums for future updates. Getting the Anzacs this year! I spy with my eyes, something that begins with an S. Also, damn those rain and wet effects look good. The Bushranger update is going live later today! 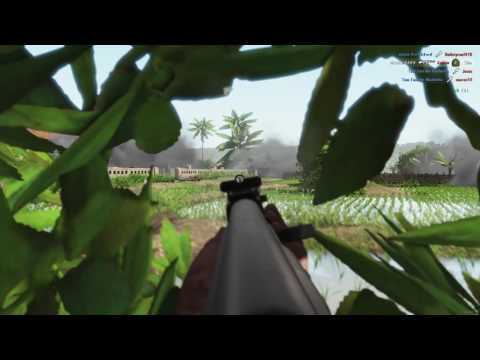 Grab a copy of RS2 for 12.49 today and experience the jungles of Vietnam! That and there's napalm..... lots of napalm.... god it smells good in the morning. Captain remember what we said about awesome overload! If you haven't yet, get Rising Storm 2 on sale for 12.49 USD! Deal lasts until Feb 19th and is well worth the money! There is also new content coming out in version 1.06 later this month! The new mutator Gameplay Overhaul Mutator is neat. 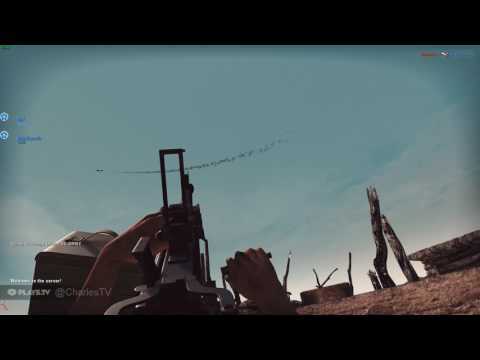 The new addition of the ARVN, as well as the updated leaning system, and various other improvements, have put Rising Storm 2 leaps and bonds ahead of what it was at release. If you picked it up, and then immediately put it down again because of the maps, the guns, or some other reason, I would strongly suggest trying it out again. The newer maps, and the additional features (better performance included) make it worth the reinstall. TL:DR= Rising Storm 2 has gotten a lot better, and has a lot of interesting features. It is a lot better than it was upon initial release, you should give it another go if you didn't like it initially. Plus is 50% off and there is a double XP week going on! Rising Storm 2 is obnoxiously cheap right now. Go buy it for 8.24 USD!